Emily Minakin is a Physician Assistant in General Medicine. She graduated from Tufts University School of Medicine with a Master of Science in Physician Assistant Studies. Her rotations included Internal and Emergency Medicine, Primary Care, Behavioral Health, Dermatology, Wound care, and Women’s Health. 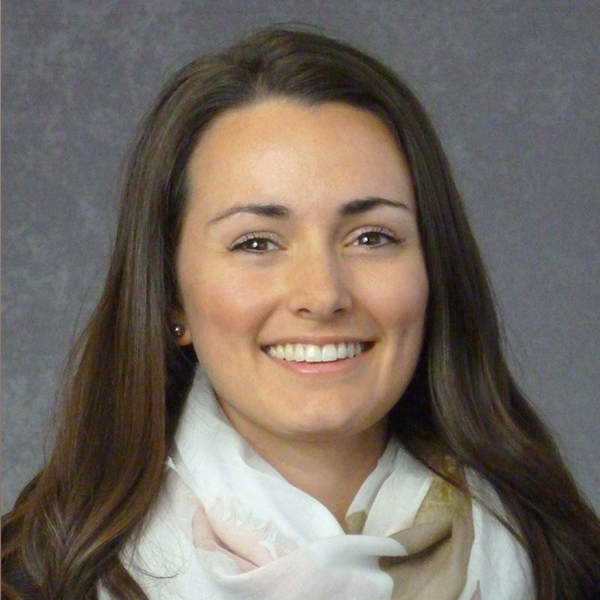 Ms. Minakin did her primary care rotation with CHC of Cape Cod, spending time in general and family medicine, women’s health, and the walk-in clinic. She is responsible for the management of routine adult medicine as well as gynecologic, prenatal and geriatric care. Ms. Minakin is certified in Training and Education in Sexual and Domestic Violence and Safe and Competent Opioid Prescribing Education. Her clinical interests are: family planning, women’s health, wound care, nutrition and managing chronic disease.